Chris White opened Tulsa’s first TAB Boards in 1994 and has been facilitating Boards continuously for the past 22 years. Chris is a Principal in The Corporate Performance Group, sponsors of The Alternative Board in Tulsa. He has more than forty years experience in management consulting and specializes in mergers & acquisitions, strategic management and corporate finance. Prior to forming CPG in 1989 he was a partner in the consulting division of Arthur Young & Company, predecessor firm of Ernst & Young (EY). Chris holds an MBA degree in Management from the University of Indiana and a BSBA degree in Accounting from the University of Tulsa. He is a Certified Public Accountant with memberships in the American Institute of Certified Public Accountants and the Oklahoma Society of CPAs. to: Chris White opened Tulsa’s first TAB Boards in 1994 and has been facilitating Boards continuously for the past 24 years. Chris is a Principal in The Corporate Performance Group (CPG), sponsors of The Alternative Board in Tulsa. He has more than forty-five years experience in management consulting and specializes in mergers & acquisitions, strategic management and corporate finance. Prior to forming CPG in 1989 he was a partner in the consulting division of Arthur Young & Company, predecessor firm of Ernst & Young (EY). Chris holds an MBA degree in Management from the University of Indiana and a BSBA degree in Accounting from the University of Tulsa. He is a Certified Public Accountant with memberships in the American Institute of Certified Public Accountants and the Oklahoma Society of CPAs. 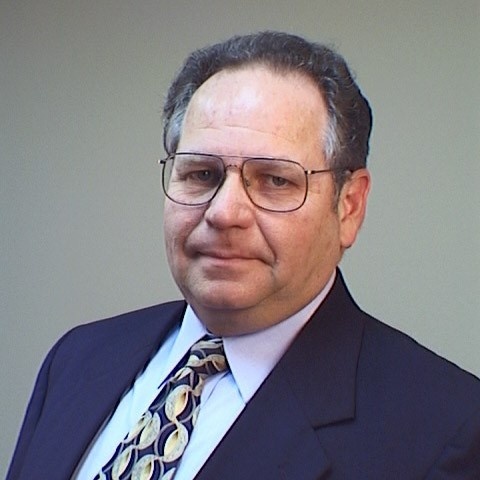 John Bethel has been a TAB-Certifed Facilitator since 1995 and has over thirty-five years of combined corporate and consulting experience. 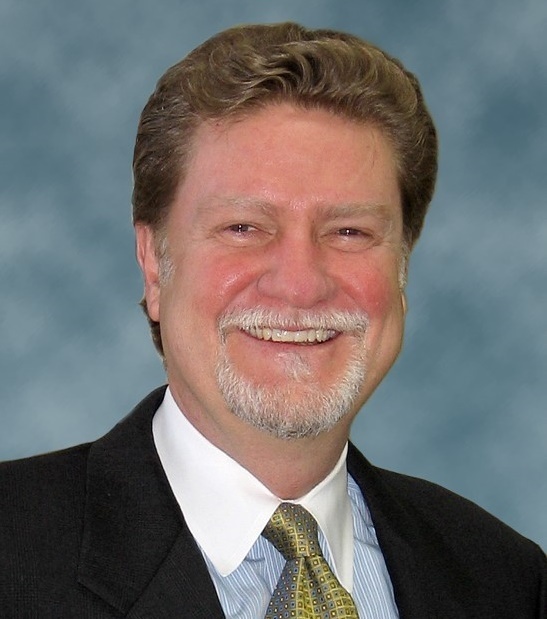 John specializes in strategic and tactical planning, organizational effectiveness and performance improvement programs. He began his career with Bank of Oklahoma, served for 7 years as a management consultant with Ernst & Young (EY) and held chief operating and chief executive positions in industry before returning to management consulting with the Corporate Performance Group in 1994. 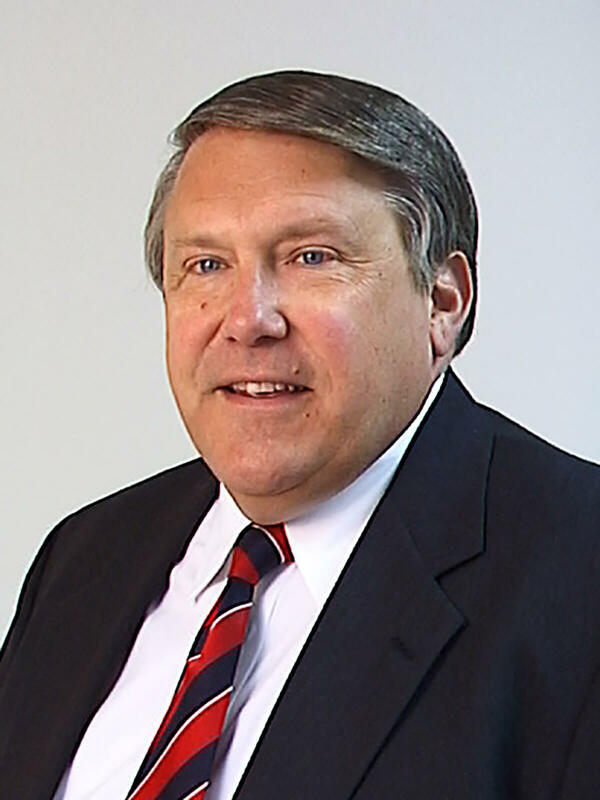 John holds a BSBA in Finance and Economics and an MBA in Management from the University of Tulsa where he also served as an Associate Professor of Economics. John is a Certified Behavioral Analyst, a Certified Management Consultant and a member of the Institute of Management Consultants (IMC). David has over 29 years of experience running businesses of diverse industries and sizes. He has specialized experience in strategic organization planning, executive transition planning, executive coaching, sales force and channel development, and executive compensation and search. David’s career began in Human Resources including positions as Director Personnel for Gulf Oil Corporation and Vice President Human Resources for Hilti Inc. He spent his last 12 years at Hilti as President of Hilti’s Latin American subsidiary growing their business from $3 million to $70 million. Since leaving Hilti in 2000 he has served as the President of United States Mutual Association, a background screening company, and Communication Graphics Inc., a nationally recognized graphics and print provider. In addition he has as significant background in providing board leadership to Not for Profits. Many of these experiences included merger, organization startup, and organization turn around as the Board Chair. David has a degree in Management and an MBA from the University of Tulsa where he was the founding Chair of the College of Business Advisory Board. David is currently a member and board chair of Junior Achievement Oklahoma, a member of the board and Treasurer of Delta Dental of Oklahoma, and is on the boards of Morningcrest Healthcare Foundation and A New Leaf.